Few go as far as calling it the bursting of a bubble, but the numbers are stark. In the first half of 2016, 173 new venture-capital funds in China raised 78.9 billion yuan ($11.8 billion), down 42% and 14% respectively from the same period last year, according to pedata.cn, a financial database run by Beijing-based research firm Zero2IPO Group. Venture capitalists made a total of 1,264 investments, down one-third from a year earlier. Among the 1,052 where deal size was disclosed, the amount totaled 58.5 billion yuan, down 13%. “It’s not falling off the cliff, but the market is definitely cooling,” says Fan Bao, head of Beijing-based investment bank China Renaissance. He says early-stage startups are suffering the most from dwindling funding, while later-stage companies are adapting to the new environment by cutting costs and controlling cash flow. Although top investors raised a lot of money last year, he says, they’re becoming more cautious. Beijing Beequick Internet Technology, a startup that uses mom-and-pop stores to take orders for grocery delivery, was a darling for investors last year. Launched in May 2014, it raised at least $90 million in three rounds of funding in a little over a year from top venture-capital firms. But it’s been a year since its last funding round and nearly six months since the company said it was seeking new investment. Tony Zhang, the chief executive, says the funding round is going well and is expected to close in the next few months, but that the company has been tightening its belt. Money flooded into China’s venture market last year in search of big wins in the tech world at the same time that China’s economy slowed to its lowest pace in decades and returns from other assets were diminishing. Angel investors invested 10.2 billion yuan on startups in 2015, more than tripling the amount in 2014, according to pedata.cn. Many companies that were born in the boom of the past few years are expected to thrive, such as car-hailing app Didi Chuxing Technology. But pressure to invest in hot companies meant funds sometimes had scant time to investigate startups’ claims before signing term sheets after meetings with founders, some investors say. “If you don’t, as soon as they stepped out of the meeting, they would get calls from other VCs, and valuations would go up by 20% to 50% instantly,” says Wu Shichun, founder of Plum Ventures. He and others say they are worried they picked some wrong startups and overpaid others. Investors also are cautious because the exit options for Chinese startups have dimmed. The backlog for government approval to list in China’s stock markets could last two to three years or more. 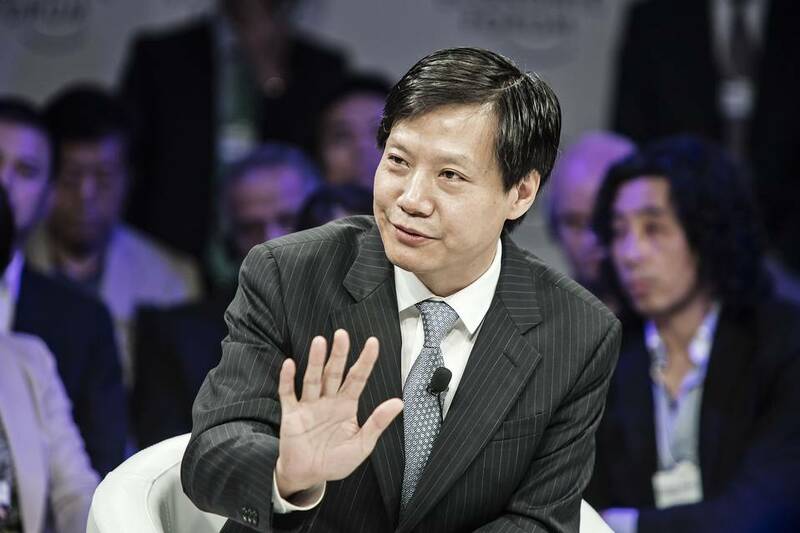 A much-discussed plan to establish a new board on the Shanghai Stock Exchange for listing of innovation-driven companies was shelved in March. There’s no data showing how overall valuations for Chinese tech startups have changed. But several venture-capital investors and investment bankers say they are seeing valuations in many new funding rounds that are either flat or down, meaning the startups raised money at the same or lower valuations as previously. After the U.S., China has the second-biggest number of so-called unicorns, or startups that are valued above $1 billion, according to Dow Jones VentureSource. “In the past two years, investors wanted to see their names in the unicorn investors list. Now they are praying not to see their names in the dead unicorn investors list,” Zeng Liqing, an angel investor and co-founder of Chinese internet giant Tencent Holdings, posted on his social media account on Aug. 28. As the most valuable venture-backed startup in China, smartphone-maker Xiaomi is under constant questioning about whether it’s still worth its $46 billion valuation in its most recent funding round in December 2014. Facing a saturated smartphone market, Xiaomi’s phone-sales growth has stagnated. Some believe it’s worth half or less now. Startups that used to rely on subsidies to gain growth now need to convince investors they can earn money, too. “The joke is when the winter arrives, many companies become profitable,” says Zhang Haiyan, managing partner at Tiantu Capital, a private-equity firm.